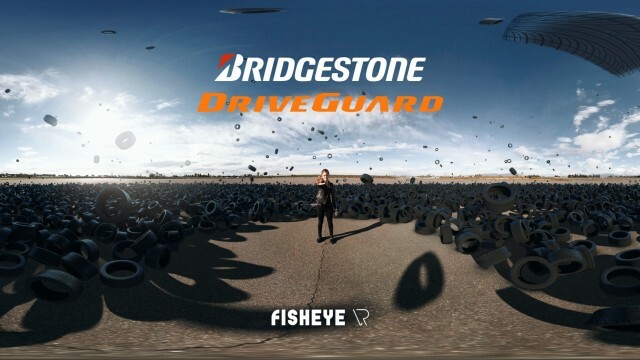 For the launch of Bridgestone’s Driveguard Tires in Belgium, FisheyeVR was asked to create a VR-experience that would be viewed at a trade show with VR-glasses. Driveguard’s USP: “There’s a puncture waiting with your name on it. Continue driving for 80 km at up to 80 km/h*”. VR was the perfect medium to demonstrate this feature to consumers. Driveguard is a Tire that is designed to resist the effects of deflation when punctured, and to enable the vehicle to continue to be driven at reduced speeds . Bridgestone asked us, not to make a technical video about the tire, but rather an experience that shows what it’s like to run flat with a conventional tire and with the Driveguard in comparison. They really wanted to sell the experience of being inside the car while running flat, so what better medium to use than Virtual Reality. A 360 camera was placed inside the car. The footage was cleaned up in After Effects with the help of SkyBox Studio 360/VR Production Tools. Equirectangular view of the Bridgestone tire. The comparison between “Driveguard tires” and “Conventional tires” was important. We played with this idea and mixed in the comparison between “Fantasy” and “Reality”. We accomplished this by cloning our actress, giving her super-powers and making thousands of tires fall from the sky. Since we needed the same actress in the shot twice, we had to combine 2 shots into one. This was harder then we anticipated because the weather and shadows were changing a lot between takes. 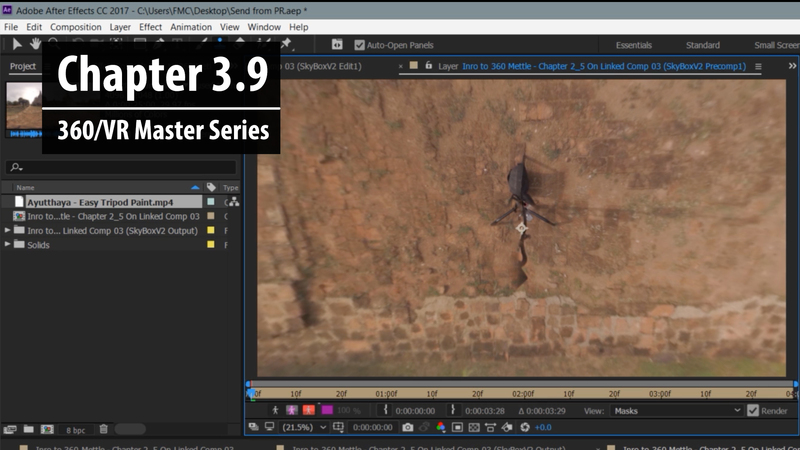 The result was that we did a whole lot of masking and rotoscoping. 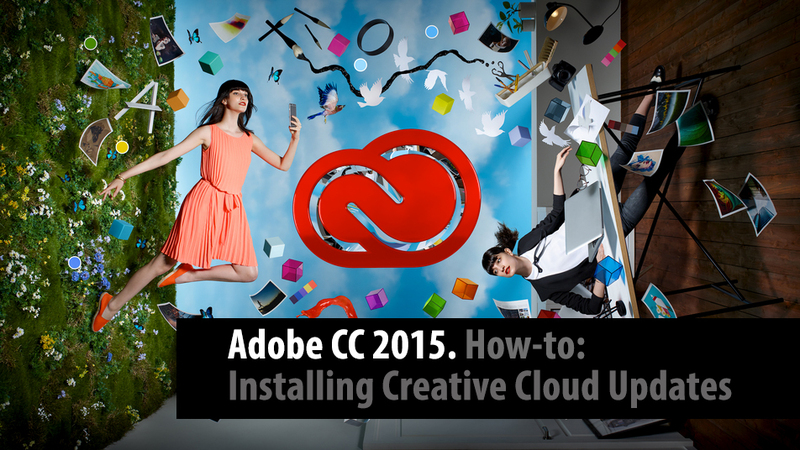 Mettle’s Skybox Studio plugin enabled us to work on an undistorted video which was a great help. SkyBox Studio 360/VR Production Tools bring 360/VR capabilities into After Effects. The 360 camera rig on the hood of the BMW. 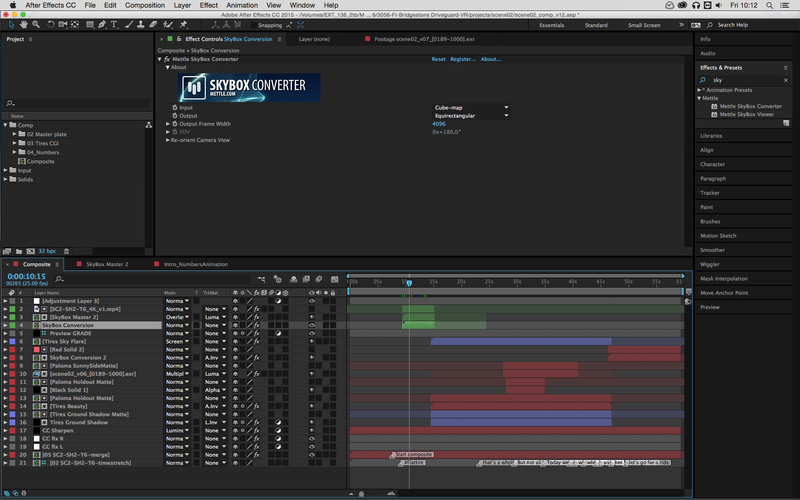 Removed in After Effects with the help of SkyBox Studio. Since the shoot was at this vast open space, it was hard to get the crew out of the shot each time. To solve this we experimented with placing the crew in a small angle behind the camera where there was no action happening. Once we had the shot, we moved the whole crew to the front of the camera and shot the backside of the scene. We combined these two shots in post. To make a strong closing we finished with a drone shot of “The Driveguard car” driving on after puncture, being able to continue its journey. We stitched away the drone by mounting an extra camera on top of the drone. 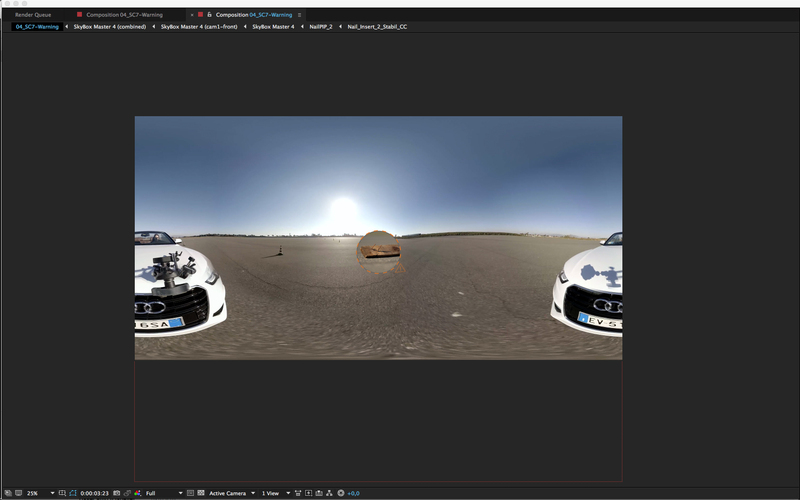 We stabilised the shot using Mettle’s Skybox Studio, by converting the shot to a cubemap, tracking it and translating the tracked data to 360-accurate data. Mettle’s Skybox Studio plugin helped us a lot in reorienting the camera to beautifully clean up the shots and get rid of tripods or suction mounts etc.